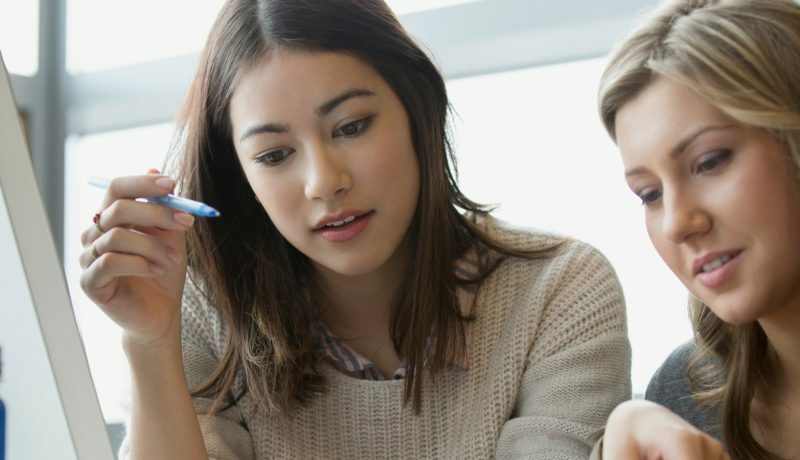 On-demand online learning provides the opportunity for busy compliance professionals to take advantage of valuable and insightful information presented during NRS live online courses at their own convenience. The courses are accessible for up to 30 days after the date of the purchase. Please note: On-Demand courses are NOT eligible for CE credits. Extensive Topics matched to your firm’s needs. Can’t make an NRS Webinar? New Webinars are added to the list as they become available so you’ll always be able to benefit from the latest topics, the most current information and the engaging discussions you’ve come to expect from NRS. Please note: CE is only available for those who participate during the seminar; it is not available for those who choose the recording. 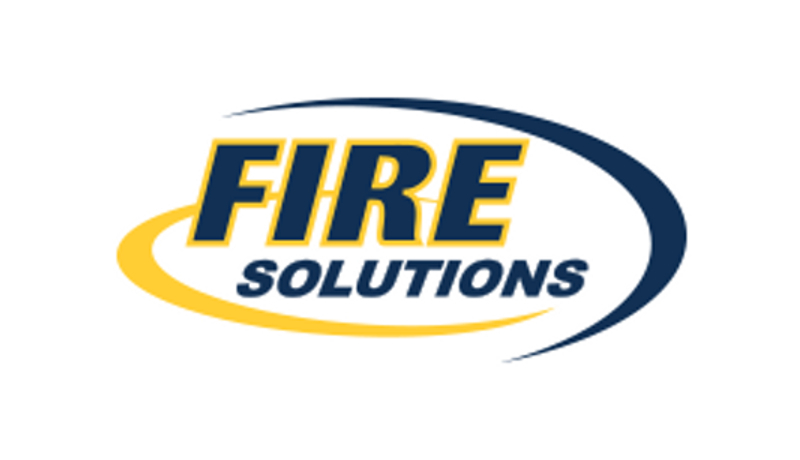 Read the latest FIRE on Your Side e-news extract on the Senior Safe Act by filling out the form below. 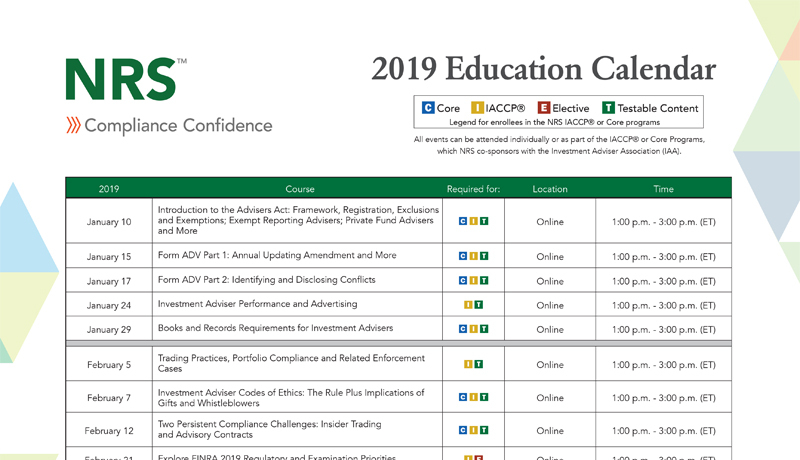 The NRS 2019 Education Calendar provides a full view of all events so that you can plan your year for education; from becoming an IACCP designee, to continuing your education.